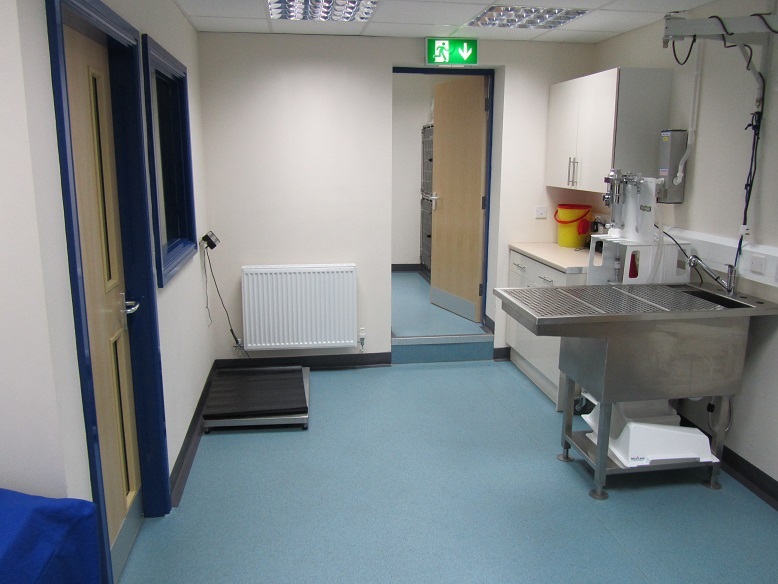 Our up-to-date surgery offers a wide range of state-of-the-art facilities to ensure the highest possible level of care for your pet. 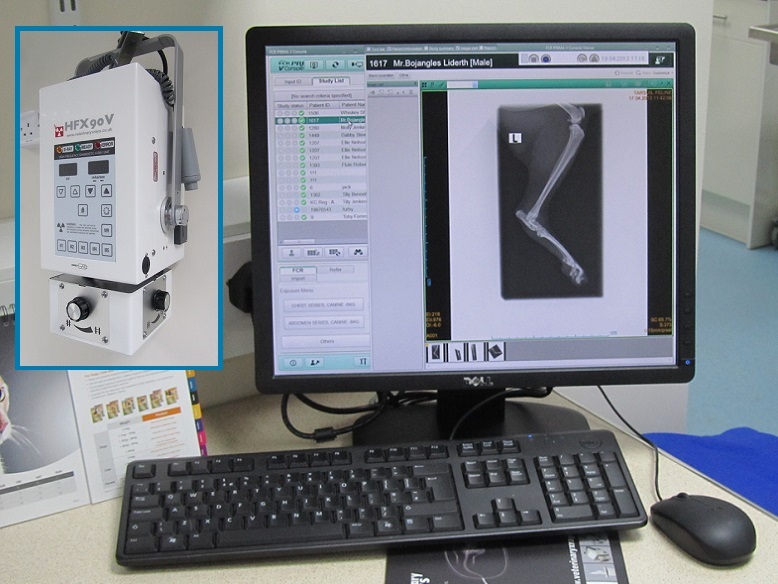 Our up-to-date diagnostic equipment including digital x-ray, ultrasound and ECG means that we can carry out involved investigations on site and advanced surgical procedures where necessary. 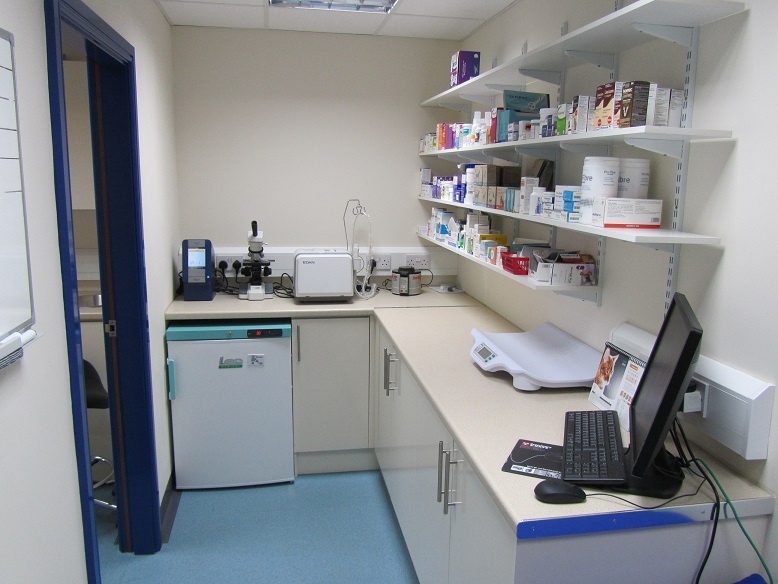 We have a fully-equipped, in-house laboratory which allows us to perform a wide range of analysis, including biochemistry, hematology and microscopy. This means that samples can be analysed quickly and efficiently. 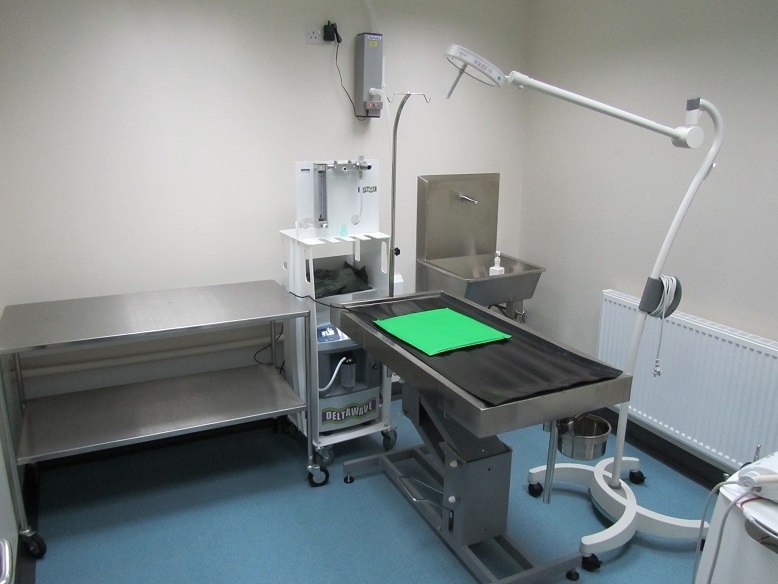 Our operating theatre is equipped with up-to-date, high tech equipment, including gaseous anaesthesia and multi-parameter anaesthetic monitoring. 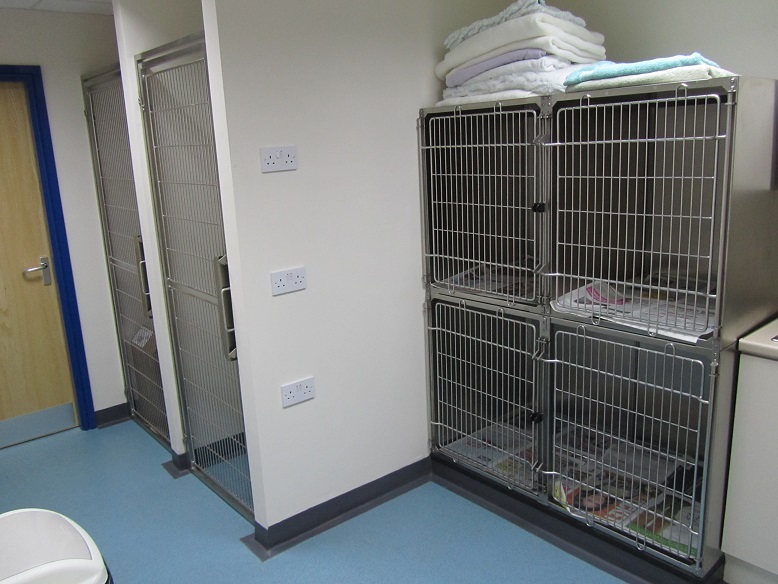 Our excellent hospitalisation facilities can accommodate a number of in-patients and we have separate dog and cat wards to minimise stress to the animals.